saving own data is fully implemented now. Layout is done for v1. Communication seems to be working. 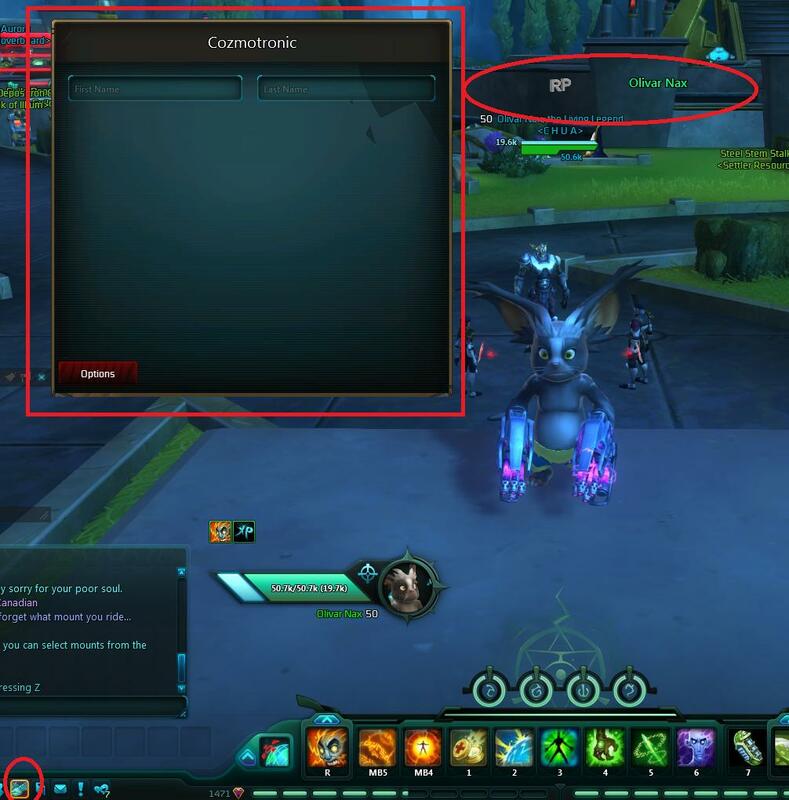 I'm even receiving messages from people running around with an Addon apparently that either relies on a rewrite of RPCore or someone is using my Communicator Addon somewhere. Because my logs show messages being received. There is a bug in the ProcessMessage function. Somehow it detects incoming messages, as the log entry get's triggered. I can follow the paths but at some point the subsequent code is not triggered. If anyone wants to play around , latest code is on github. I'm giving up on this. Tired of wasting time on trying to understand Carbine's lua implementation. Take a step away. I'll look at it as soon as I can. I don't know what I broke but all data that is being stored inside the tables of Communicator is not being saved. Data from Cozmotronic is being saved however, which is weird. Maybe packages can't catch the OnSave event? 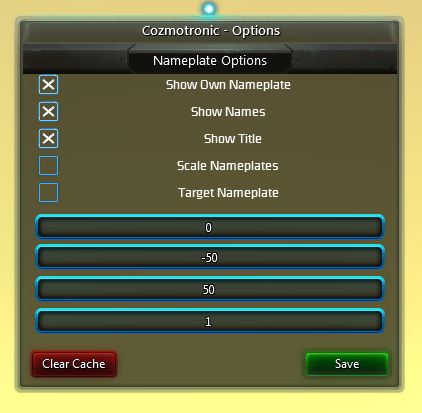 Push the tables you want from Comm into Cozmo and the restore them back to Comm on reload? but yeah, if this can't be fixed tommorow, I will simply call OnSave and OnRestore manually on Communicator and update the usage documentation for it as well. All that's left now is to properly test communication again and see if it does something.